Asia has already become the world’s largest economy among the six continents. Its total GDP reached 29.52 trillion U.S. dollars in 2017, 36.6 percent of the world total, and was 31 percent larger than that of North America (22.50 trillion U.S. dollars) and 46 percent larger than that of Europe (20.21 trillion U.S. dollars), according to relevant statistics. Even during the current downward trend in the world economy, Asia manages a much higher growth rate. 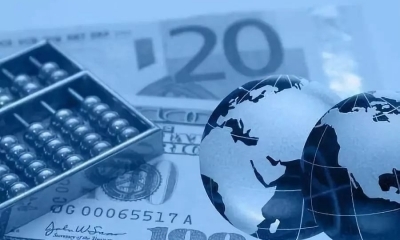 According to the International Monetary Fund World Economic Outlook, released on January 18, the world GDP growth rates have been estimated at 3.5 percent for 2019 and 3.6 percent for 2020, both lower than 3.7 percent in 2018. Emerging and developing Asia GDP will grow at 6.3 percent for 2019 and 6.4 percent for 2020, remarkably higher than the world average. Apart from China and India which will keep a growth rate above 6 percent or 7 percent, the growth rate of the ASEAN-5 or the five largest economies in the Association of Southeast Asian Nations, will be above 5 percent. Currently, about 60 percent of world growth comes from Asia. It has been estimated that Asia will be able to keep a faster than world average growth for the next 20 years, and by 2050, Asia will account for 50 percent of world total economy, overshadowing North America and Europe. 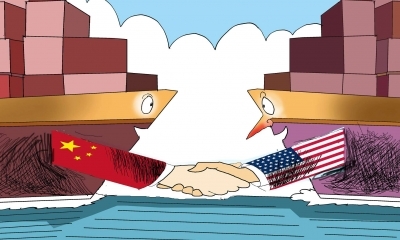 The current trade frictions in various parts of the world, especially that between the two largest economies China and the U.S., are posing a grave downward pressure and various uncertainties to the economy of the world, especially of Asia. While an early trade agreement is widely anticipated, Asia should seek far more fundamental pathways to secure its long- term growth. The Asian economy, the world’s largest in size, has its per capita GDP of only 6,590 U.S. dollars in 2017, lower than the world average. Asian nations and regions fall far apart in terms of development levels. Only a few countries and regions, namely Japan, South Korea, Singapore, Israel, and China’s Taiwan and Hong Kong are developed economies. The prime reason is that, except for a few developed economies, the Asian continent as a whole has not experienced any major industrial revolution. The first industrial revolution that originated in the UK from late 18th century to mid-19th century tremendously enhanced productivity. The second industrial revolution led by the U.S. and Germany created a developed world in Europe and North America. The third industrial revolution started in North America and spread to Europe and part of Asia. The three industrial revolutions are the fundamental reason why the two continents are more developed than Asia. 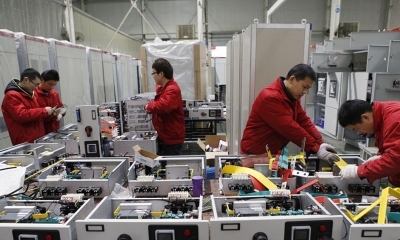 Many parts of Asia are also undergoing massive industrialization, including China’s Made in China 2025 and artificial intelligence (AI) strategy, general industrialization in Southeast Asia, etc. Nonetheless, most of them are in the medium-low end of the global value chain, with roughly 50 percent of Asian imports and exports being intermediate goods. The fourth industrial revolution (IR4), highlighted by big data, AI, new energy, Internet of Things (IOT) and industrial robots, will bring a new leap in world productivity and dramatically change the world economic landscape. Asia should not delay in launching the IR4 strategy. Asian nations at different development levels could well remake the supply chain in Asia, develop the basic, traditional industries with AI and IOT, thus considerably shortening the time of catching up. 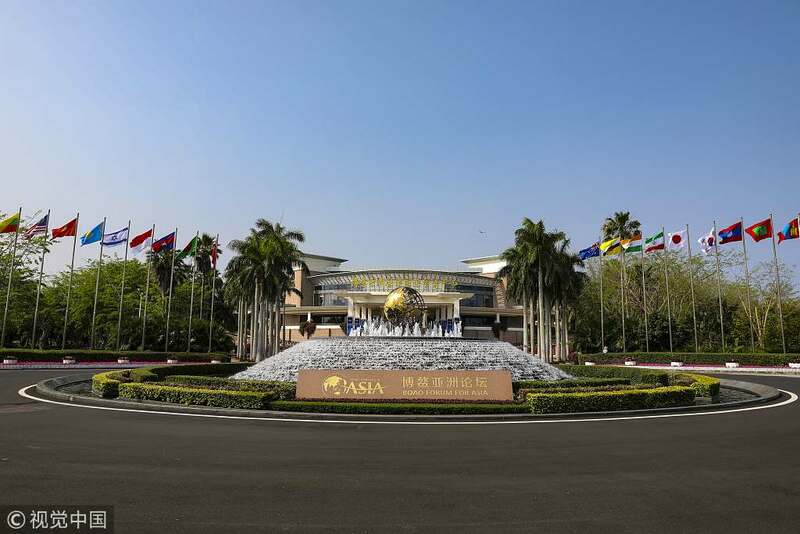 Asia, if it becomes a leading continent in IR4 in the next 20 years, will be much stronger forestalling world economic and trade uncertainties, and serve as the foremost engine of the world. 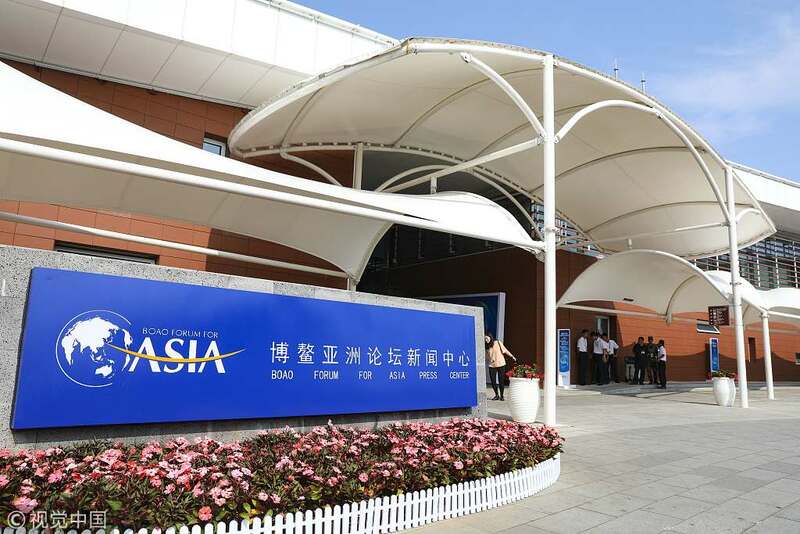 The Boao Forum for Asia Press Center. In order to secure a sound fourth industrial revolution, Asia needs a comprehensive free trade and investment environment both globally and regionally. In the context of continuing world trade distortion by unilateralism and protectionism, it is crucial to increase significantly the intra-Asia trade. In 2016, intra-Asia trade already accounted for 57.3 percent of its total global trade volume. The share needs to be lifted to over 60 percent, similar to that of the EU. To that end, various sub-regional and bilateral free trade arrangements are needed. The tripartite China-Japan-South Korea Free Trade Agreement in negotiation covers 20 percent of world GDP and world trade. The Regional Comprehensive Economic Partnership covers one-third of world GDP and 29 percent of world trade. Both trade arrangements need to be concluded as early as possible. Unlike Africa where the African Continental Free Trade Area was announced in March, 2018, covering 44 African countries, there is no continental Free Trade Area (FTA) covering most of 48 Asian countries. Negotiations on various trade arrangements should be accelerated covering South Asia, Central Asia, EuroAsia and West Asia, and realizing a whole Asia FTA ultimately. The energetic Asia trade integration will provide a sound environment for the robust fourth industrial revolution and free flows of goods, services, capital, resources and manpower, and partially offset the shock of the world major trade frictions and distortion. Equally important, the Asian monetary coordination should be intensified in parallel to the trade integration, while various Asian regional contingency currency arrangements should be developed to fence off the world financial and currency turbulence. The external trade and investment orientation of Asia should maintain a balance between eastward (the U.S.) and westward (Europe). That pattern, too, will alleviate any possible uncertainties outside Asia. 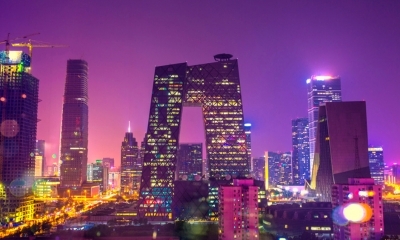 Asia economies will experience multiple difficulties in the short to medium term, due to the mounting global economic, trade and financial risks. Nonetheless, the persistent efforts in a sweeping fourth industrial revolution and intra-Asian trade integration will provide an enormous push towards an industrialized, competitive and prosperous Asia, and lead the world growth in the decades ahead. 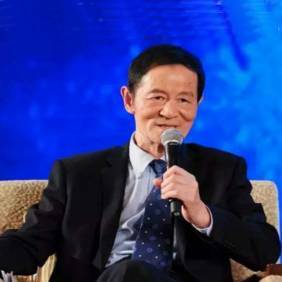 He Weiwen is a senior fellow of Center for China and Globalization.